*Required for all my mods. This mod isn't required on clients unless using any other of my mods. This mod adds a several (50~) commands, all of which can be disabled. This mod also has a permissions system, for aesthetics and for using our commands without OP. In version 2.0.0+ You can override vanilla permissions with ours just go into commands config and add the command in the "vanilla overrides" list, add new line "command=Perm#" 0 = op, 5 = owner. This mod contains code we use in our other mods, including our own config handler, which allows me to store hashmaps in configs. For the coloured name above head rendering you need the core installed on the client, but for anything else, you have no need for it. All my mods are allowed to be used in modpacks, modified for your own use. 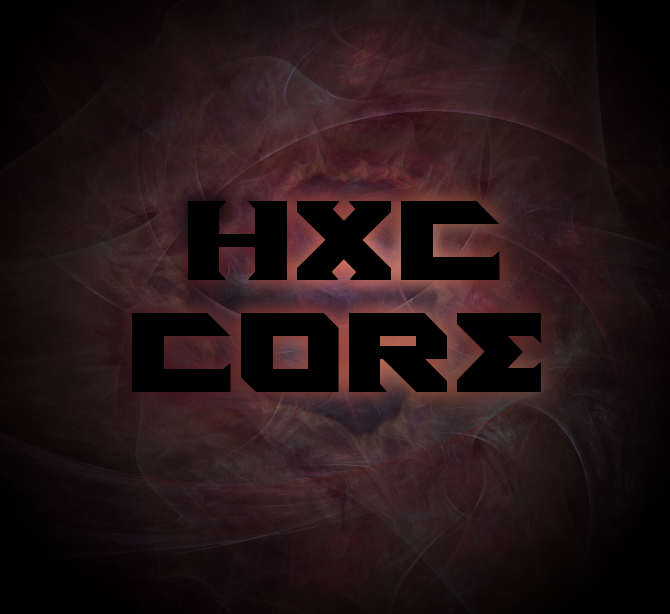 "java.lang.RuntimeException: You have renamed HxCCore or downloaded it from an illegal place, Be sure you got it from http://mods.curse.com/mc-mods/minecraft/227594-hxc-core"